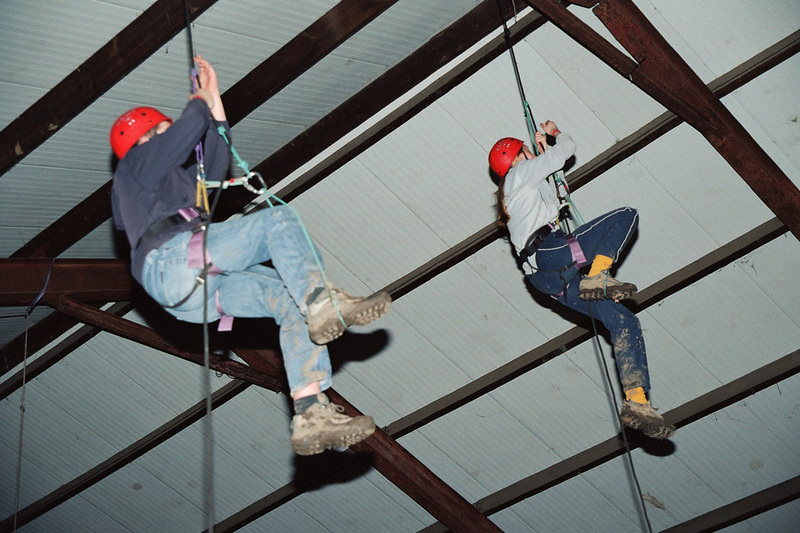 Explorer Scouts are young people, usually aged between 14 and 18 years old. They make up the fourth Section of the Scouting family. There are many types of Explorer Scout Units, some may be linked to your local Scout Group, others may be based around specific activities. Explorer Scouts get the chance to work with others in the District, not just the Unit. By doing this, they will get the chance to do many more activities, not just the ones the Unit organises. The Explorer Scout programme offers a balanced range of activities covering the outdoors & adventure, skills, physical recreation, community, global, and values & relationships. An important part of the programme are the expeditions that Explorer Scouts need to complete to gain their Chief Scout Awards. The Explorer Scout Unit is run under the leadership of adults responsible for supporting the programme, training Explorer Scouts, mentoring the Unit, managing the Unit and maintaining effective communications within the Unit, the District, Scout Groups and other agencies with which there are links. Scouts. We welcome young people from all the surrounding villages and sometimes do activities with other Explorer Units in Colchester. If your son or daughter is interested in coming to see what being an Explorer has to offer call Helen aka "Hat" on 07940 547582 or use the contact form below.